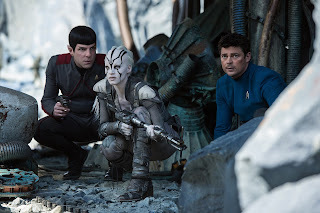 I won't pretend I'm the biggest Star Trek fan or even care so much for the franchise. 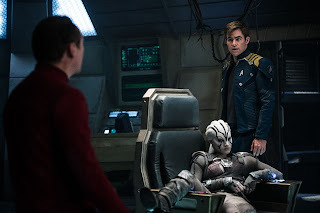 I damn enjoyed The Next Generation, hell, I grew up watching that show, while most avid trekkies will scoff at it. But seriously, let's not be snobs. Sure, TNG brought Star Trek into the world of heavy computer generated special effects, and started under the helm of the same Gene Roddenberry. It was a logical transition. After Roddenberry passed away, everyone who enjoyed the TV shows thus far were sad to witness each episode getting worse in front of their eyes. My generation, or younger, we didn't. 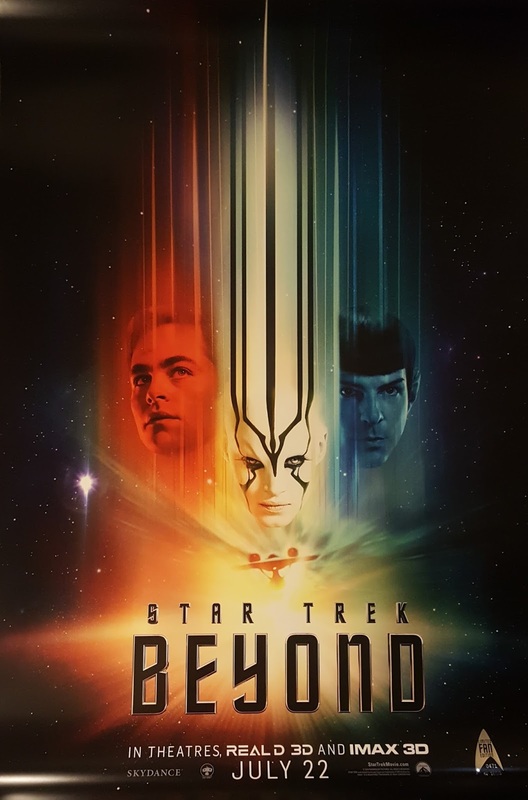 We just enjoyed them for what they were, being too young to realize the real meaning behind what the original series were supposed to reflect, what Gene Roddenberry envisioned. Still, every show and spin-off, from TNG to Deep Space Nine, from Voyager to the critically panned Enterprise, they were all about dicovery, multicultural diversity, diplomacy and exploration, actual Science Fiction stuff. Many will say that Star Trek begun to plunge with the release of the Star Trek Generations movie, which brought the casts of both the original series and TNG together. Personally, as a mere spectator, I enormously enjoyed that movie as a kid, and even as I grew older, mostly maybe because of nostalgia. I don't know what went wrong, but longtime fans didn't (and apparently they still don't) approve of the violence and the energic and loud battle scenes, pretending that Roddenberry never intended for the series to be an action-packed fest, but rather a gathering of peaceful tranquility. Really, when Kirk fought a guy dressed in that hilarious lizzard costume it was because they wanted to look ridiculous, not because they lacked budget, right? To make it short, I loved it, more than I loved either previous movies in this series, but not more than the first one, The Motion Picture. TMP was revolutionary for its time, as was Alien or Blade Runner, and these are movies that will remain relevant a long time from now. I can't really say the same about Star Trek Beyond. 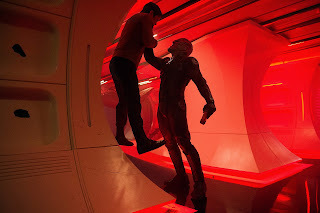 So far, this series relied too much on references to the original series and related pop culture memes, yet it's a surprise that the 2009 Star Trek reboot was the most original of the bunch, with Eric Bana giving the performance of his career, in my opinion. As for a plot, Nero wanted to destroy all Federation planets with a mining ship in a revenge spree across dimensions, Khan also seeked revenge, and... guess what? Krall, the villain of Beyond, also wants revenge on the Federation for being left for dead. It's not even funny anymore. But you know what is funny? 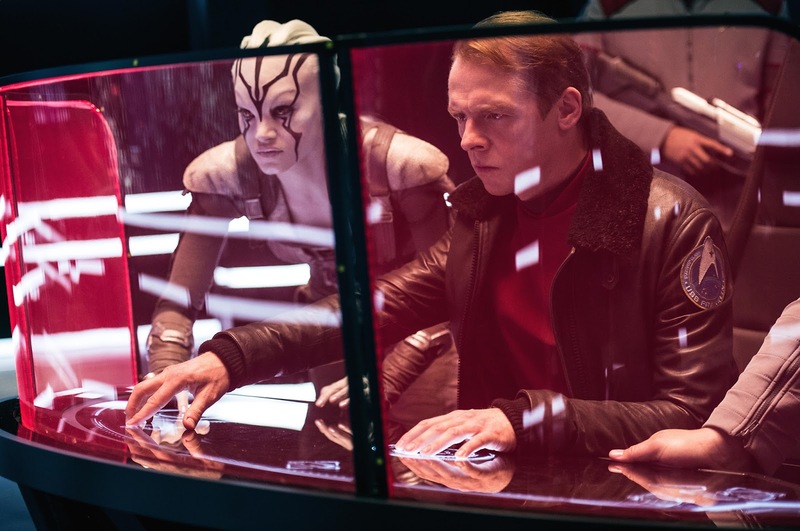 The dialogue, the script in general, but I couldn't have expected anything less since it was written by the nerd Simon Pegg himself. As for the whole gay Sulu debacle, it was all really stupid, the movie handled it beatifully and actually in a meaningful way. 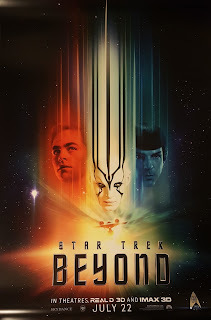 I liked that they went for the destroyed Enterprise and grounded crew, same as in The Search For Spock, directed by Nimoy himself, although they went for an original storyline... or, well, as original as they could. I also liked they way they paid a final tribute to Leonard Nimoy with a proper and emotional send-off. And I have to mention that I loved the portrayal of the characters this time around, and the relationship between them. 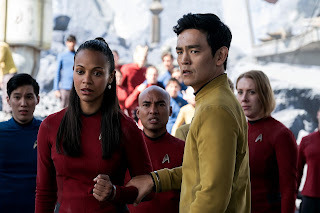 While Abrams had two movies to set up the crew of the Enterprise, Justin Lin (known for the most of Fast & Furious movies) took the helm and made a more grounded, more visceral and practical action movie, but also had every character do something, not only Kirk, Spock and Uhura. This was a movie that involved the entire crew and it was amazingly well constructed. 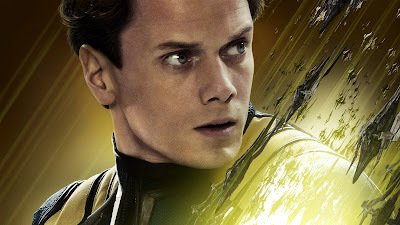 Because the movie took place on the surface of a planet, they had a lot of fun with actual stunts and sets, and that was a breath of fresh air in these CGI-heavy movies. What more can I say? Idris Elba's portrayal as the Krall was okay, but nothing noteworthy, but on the opposite, the character of Jaylah (played by Sofia Boutella) had a great presence. It's a movie filled with awesome moments both of suspense and emotion, with references gallore, and personality. I really enjoyed it and I think it's a great addition to the series. I expect in the future more original scripts with new and awesome stories that'll blow our minds, so they can escape the anchor to the old series.